As mentioned in the previous post, the government has published revised proposals for transforming legal aid - Ministry of Justice - Law Society and MoJ agree new proposals for criminal legal aid. The revised proposals may be read HERE and are open for consultation but only until 1st November (extended from 18th October 2013). The estimable Crimeline has published a very helpful summary of the proposals, together with links to the various documents - details here. Whilst there is much detail, some key features are that Price Competitive Tendering (PCT) has been dropped and, in its place, there will be two forms of contract: Own Client Contracts and Duty Client Contracts. There will be no limit on new entrants / existing firms wanting Own Client Contracts. Duty client contracts will be awarded on the basis of quality and capacity rather than on price. There is to be a phased cut of 17.5% in fees with 8.5% in 2014 and the remainder in 2015. For Very High Cost Criminal Cases there is a 30% cut in fees and also action is to be taken to reduce the use of multiple advocates in such cases (see consultation para 1.26). There is much more - e.g. the consultation looks at two alternative graduated fee proposals for criminal advocacy (para 1.20). There are some modifications to the earlier proposals relating to prison law (para. 1.23). Further consultation is to take place regarding payment for the permission stages in judicial review (1.25). There will be reduced representation fees for solicitors in family cases covered by the Care Proceedings Graduated Fee Scheme (1.26). Further consultation will also take place regarding the impact of the roll out of 'Universal Credit' and also the introduction of the new Family Court from 1st April 2014 - (see para. 1.28). 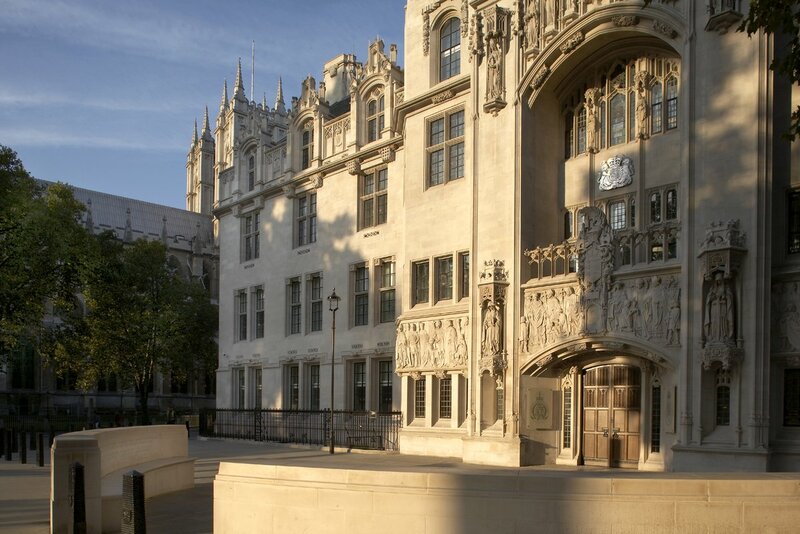 "We were relieved to see that the Ministry of Justice has listened to the public and to the profession about the importance of retaining client choice. It is deeply regrettable that the Ministry does not appear to have moved on many other areas of justified and evidenced concern. It remains the case that cuts to legal aid are the harshest in the public sector. 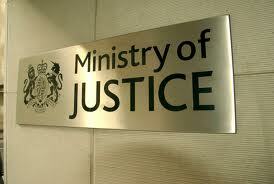 The amount of money which the Ministry of Justice is seeking to save does not justify the consequences of these cuts. It is inevitable that this will impact heavily on the quality of both criminal and civil legal aid. The people who lose out the most are the public who rely on a justice system which operates efficiently in the public interest. We shall study the paper carefully. Our response will aim to preserve the heart of the legal aid scheme that has played such a vital role in providing access to justice for all." Liberty asked - Legal Aid: Is the tide turning? They see the new proposals as an improvement but argue that 'the fight for fairness goes on.' That must be so given that the revised proposals will operate very harshly in some areas such as prison law. There is much to consider. Whilst the demise of PCT is to be welcomed, the severe cuts to fees seem set to drive many criminal legal aid practitioners out of the market and the future of the independent criminal bar looks very bleak indeed. The proposals are bound to result in further consolidation of the market in legal aid services provided by solicitor's firms. The revised proposals are presented as an agreement between the Law Society and the MoJ and that leaves the Bar very isolated. (Divide and rule comes to mind). For now, I will leave the last word to the chairman of the Society of Asian Lawyers Sailesh Mehta who said that instead of an ‘instant and unfair culling’ firms will face a ‘slower and more lingering death’ for which they are ‘expected to give humble thanks’. He warned that the reform package risked ‘irreparable damage to the justice system and a result’ that will result in miscarriages of justice. The Society of Asian Lawyers reports that a loss of 2400 firms has occurred just in London over the last 4 years. The proposals will reduce this further - (Footnote 1). Four years ago, there were about 4,000 firms of solicitors who were entitled to offer legal assistance to those involved in the criminal justice system. In London, a surprising 40% of such firms were owned or controlled by Asian and Black lawyers. As a result of changes to the system over the last four years, the number has gone down from 4,000 to 1,600 firms. A disproportionate number of those firms that have closed have been owned by Black and Asian lawyers. The Grayling plan is to allow only 400 firms to continue. We fear that of the 75% of firms who will lose the right to practice in criminal legal aid cases, a disproportionate number will be Black and Asian owned or controlled. Such a plan will inevitably result in a diminution of competition, choice and quality of service. Thanks for sharing your post. This is a good common sense Blog. Very helpful to one who is just finding the resources about this part. It will certainly help educate me. I agree with Zwerling, this is a good 'common sense' blog post, I enjoyed reading this with my morning coffee!